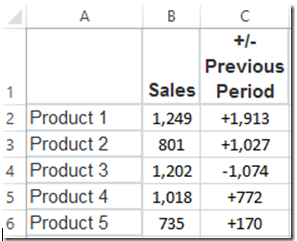 First we need to create two (2) different data ranges in our Excel Spreadsheet. 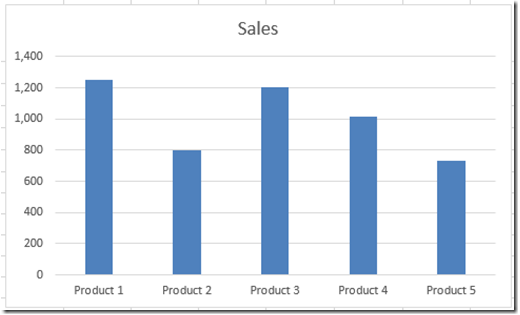 First, create your chart data range, like you see in columns A and B. 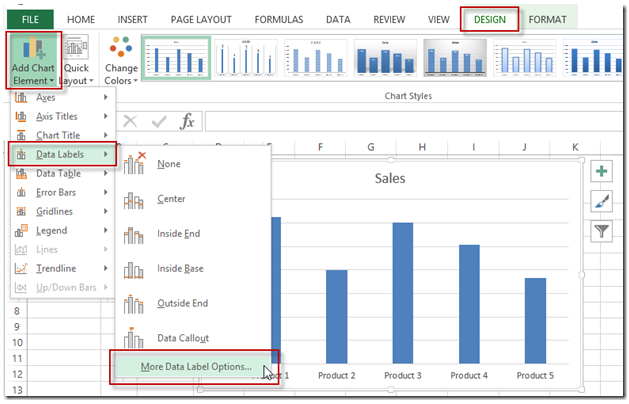 Next, create the data label series in equal length of our data points, like you see in column C.
When you have done that, you will then get another dialog box that will pop up so that you can input your data range for your chart labels. 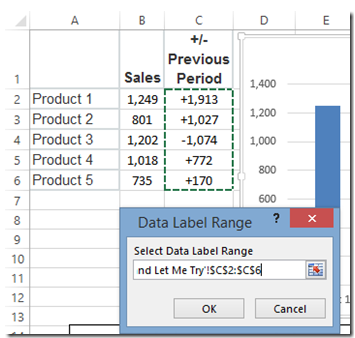 Simply highlight the range that represented your custom data labels. In our case, it was cells C2:C6. Then press the Ok button. 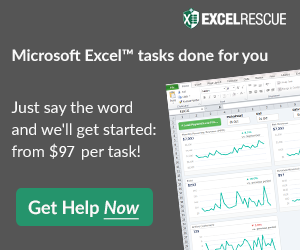 I hope this makes you reconsider migrating to Excel 2013 as one feature that is just what we wanted. Uso bastante esse método para nomear gráficos de bolhas e de pontos. Continue sempre compartilhando seu conhecimento conosco!!! I use this trick a lot on labels of bubble and scatter charts. Keep sharing your knowledge with us!!! I agree with Pedro,particularly bubble charts. It took M.S. long enough to include the labeler in 2013. I just wanted to remind everyone that John Walkenbach had a chart data labeler in his add-in as far back to at least Excel 97, if memory serves me right. I definitely use this feature at work when I can; however it’s difficult because I’m the only one here that has Office 2013. 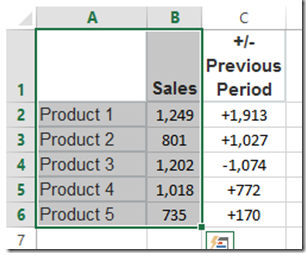 And as I’m sure you know, opening an excel file with this feature in Excel 2010/2007 returns a “CellValue” error to each label. Anyways, I work in the sales department of a logistics company and I like to show clients which of our company warehouses deliver to which Wal-Mart Distribution Centers. I show this by laying a bubble chart over a map of the U.S., creating a series by origin, etc. My final step though is populating all the bubbles with the Distribution # that I pull from a spreadsheet. This is helpful, because in previous versions the size of the bubble would be dependent on the actual DC #.